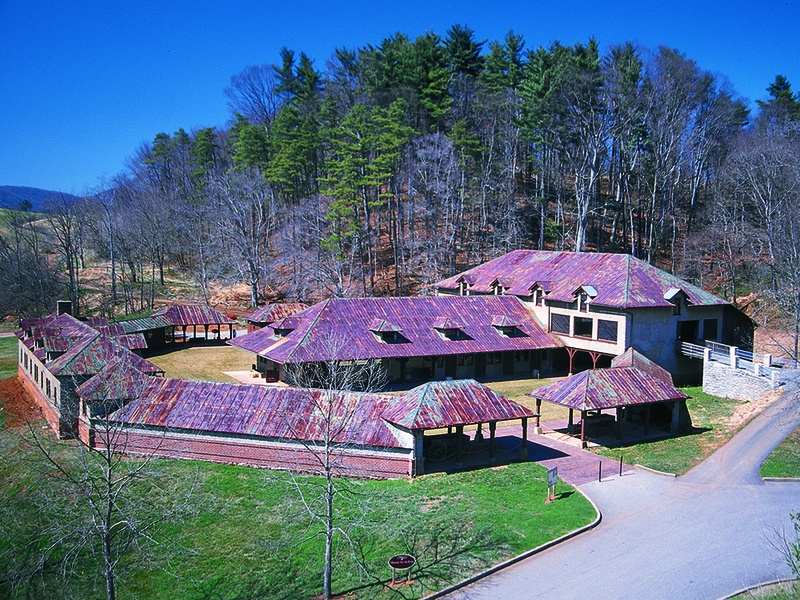 One of Biltmore's most historic facilities, the Barn at Antler Hill Village was designed in 1900 as the estate's agricultural center. The thoughtfully renovated structure – located near the Winery and The Inn on Biltmore Estate – offers a more informal setting perfect for buffets, cookouts, and dances. It features a covered barn, restroom facilities, and kitchen. Adjoining the barn, two grassy courtyards provide room for informal gatherings and allows you to conveniently incorporate a wide variety of activities into your function.